We all have those "go-to" looks for each season. It may or may not change depending on what's trending but I find I always have a favorite outfit I go to when I'm not sure what to wear. This summer is no exception and I suspect my 'go-to' would be the same whether or not I was pregnant. 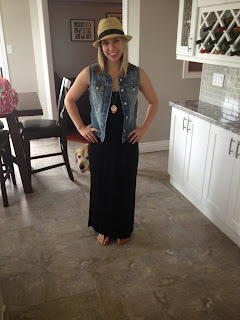 The actual pieces would obviously different, but, without a doubt, my 'go-to' summer style is a maxi dress. I know, I know, I've probably written about a maxi dress one too many times but that's not going to stop me from doing it again. 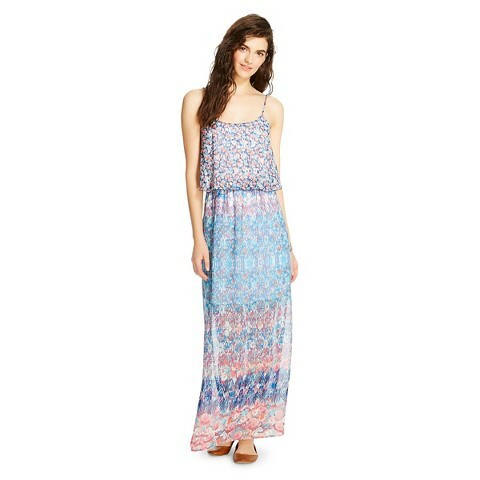 A maxi can be as dressy or as casual as you want. They're easy to dress up with accessories. You don't have to worry about matching a top and bottom because it's one piece! Comfort. A maxi dress is essentially the equivalent of socially acceptable pjs and I'm so down with pjs. They come at every price point. You can literally find cute maxi dresses for $10 and then spend up to... well... whatever your heart desires I suppose. PLUS, they're literally in every women's clothing store. Endless options. The selection out there is so huge, there's options in every color, pattern, size and for every occasion. 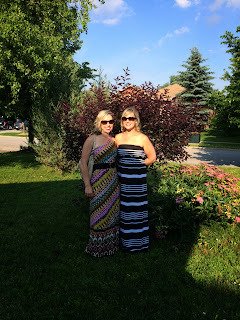 Bonus: maxi dresses are a pregnant lady's dream. I can still look cute, be comfortable and showcase my baby bump (which now resembles a beach ball). 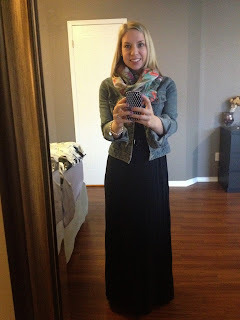 A look from last spring - you can easily make a maxi cool-weather appropriate by wearing flats and adding a scarf and jacket. 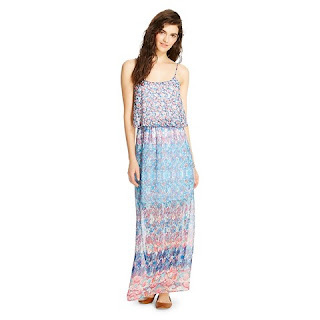 Maxi dresses are perfect for a Girl's Night Out! They can be glamorous too!! NOW, if you're still searching for the perfect maxi dress(es) to enjoy for the rest of the summer, don't fret, I have some suggestions! 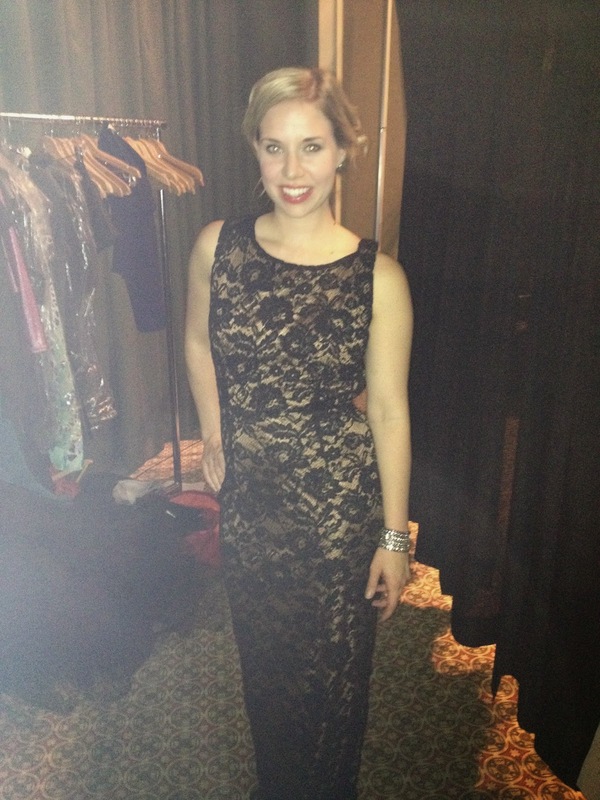 Do you love the maxi as much as I do?? What's your 'go-to' summer look?? If you have one, make sure you linkup with us below (new or old posts welcome) so we can check it out! 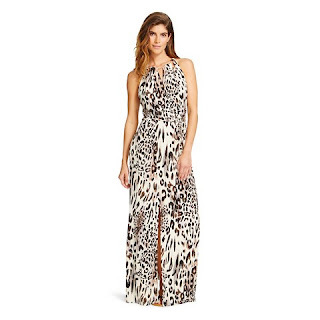 I am OBSESSED with maxi dresses for just about all of the reasons you stated (except for the baby bump one since I'm not pregnant), but I also have to say that I love them because I don't have to worry if I shaved my legs or not... lol. I HATE shaving my legs, so this is the perfect option, and they're so comfy! omg how I could I forget that?!?!?!? Lol just another great reason to love the maxi dress, no shaving!!! Yes I do love them as much as you do! 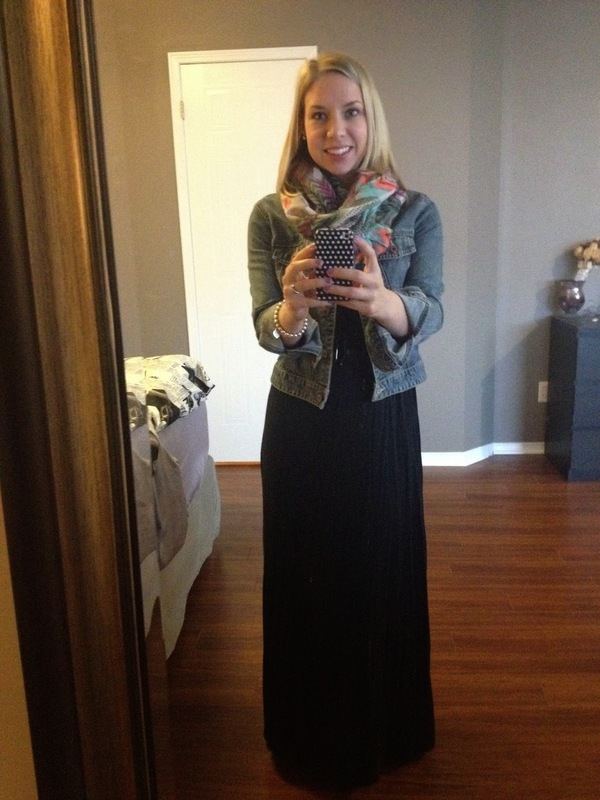 Love all the pictures you included of you in your maxi's. I love maxi dresses too! Perfect for any day. My go to summer style has been a basic tee and jeans eith nice flats! Your glamorous maxi is so cute on you! 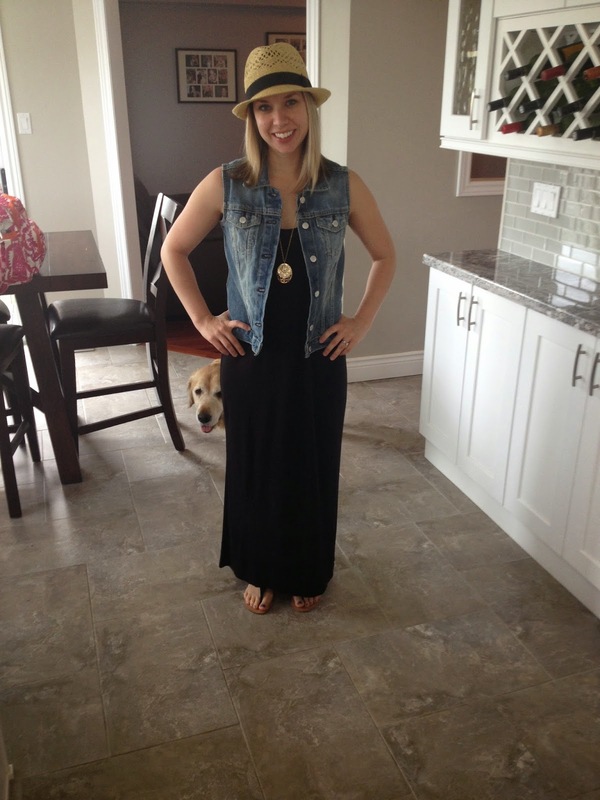 I also really like the outfit with the maxi, hat and denim vest! Cute!! Ditto what Nicole says! Love it. I need to get over my stage fright and start wearing mine. Totally flattering, cool, comfy. What is wrong with me. You have demonstrated the maxi's great flexibility as you have worn them looking amazing at all stages of pregnancy and before. Please let me know, do you buy maternity maxis or just regular maxis? I know someone who might need that info!!! I'm pretty sure I bought my first maxi dress because of you. Such a great look, and you always look fabulous! I DO love the maxi dress as much as you! I always feel a little chic when I'm wear one, plus you don't have to shave your legs! Win win! You forgot one of my favorite reasons a maxi is a great go to....no shaving my legs! !